Sign up and receive Property Email Alerts of Apartments for sale in Elton Hill, Atholl. 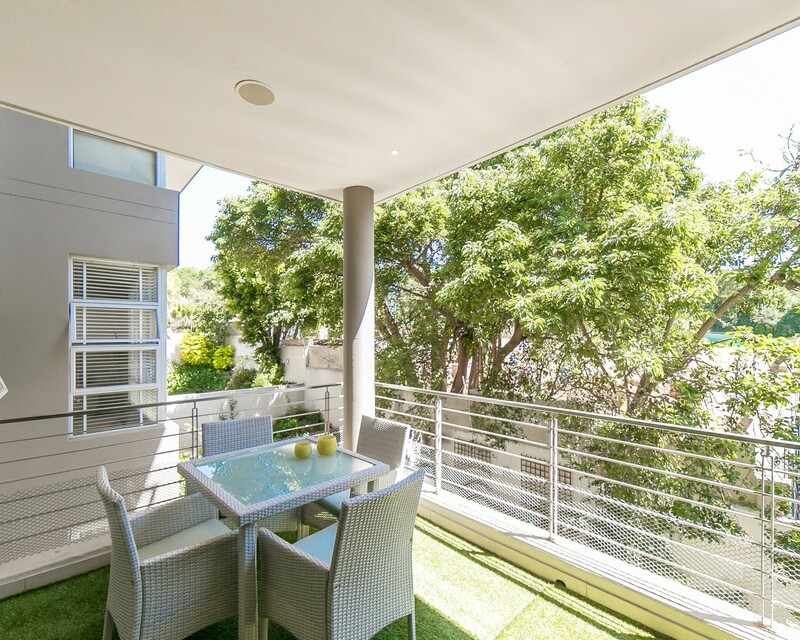 Top quality Apartment in well maintained complex 2bed 2bath Lounge Dining Room kitchen all open plan leading onto sun drenched balcony.2 Secured parkings 24h security convenient to Melrose Arch Rosebank M1 and Sandton. Sign-up and receive Property Email Alerts of Apartments for sale in Elton Hill, Atholl.